Every once in a while, I read a book that gives me such a kick that I can't wait to talk other people into reading--just so I can talk about it. 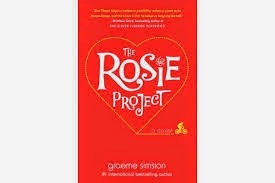 Graeme Simsion's first novel The Rosie Project was just that kind of read. After reading several fairly serious books, it was wonderful to read one that made me laugh out loud. Protagonist Don Tillman is the epitome of the naive narrator, a professor of genetics, he exhibits all the attributes of Asperger's but doesn't seem ware himself--even after he delivers a speech on the syndrome to a group of parents and their children, standing in for his friend and university colleague Gene. For Don, every decision must be evidence based. He lives an obsessively rigid life, even preparing the same meals on the same days each week, part of his meal standardization. 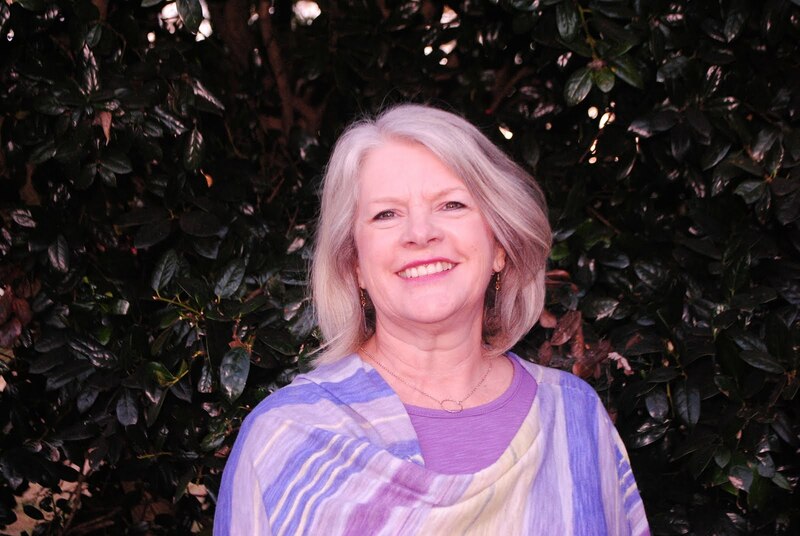 When he realizes that, according to evidence, married men live longer than single men, he embarks on the "Wife Project," which even involves a voluminous survey he administers to potential mates--even at speed dating events. When his friend Gene, who has agreed to screen the online "applicants," sends over Rosie Jarman to Don's house, he recognizes immediately that she's doesn't pass his screening process: a bartender, she smokes, purports to be a vegetarian, and has no qualms about running late. But after she laments to Don that she doesn't know the identity of her biological father, a one-night stand after her mother's graduation party from medical school, Don embarks on "The Father Project," to help her solve her problem, using his expertise--and his university DNA testing equipment. Watching the awkward social improvement he undergoes is both painful and hilarious. When he is enlisted to help Rosie serve as bartender at a reunion for her mother's graduating class, he uses his photographic memory to learn the ingredients of every imaginable mixed drink, he's an overwhelming hit at the party. Unfortunately, his attempts to learn ballroom dancing before a blind date with a "candidate," doesn't work out quite so well, since he forgets to practice with music. As unaware as Don often is about himself, he is one of the most endearing characters I've met in a book in a long while, and while Rosie on paper is a terrible match, she charmed me almost as much as she did Don.